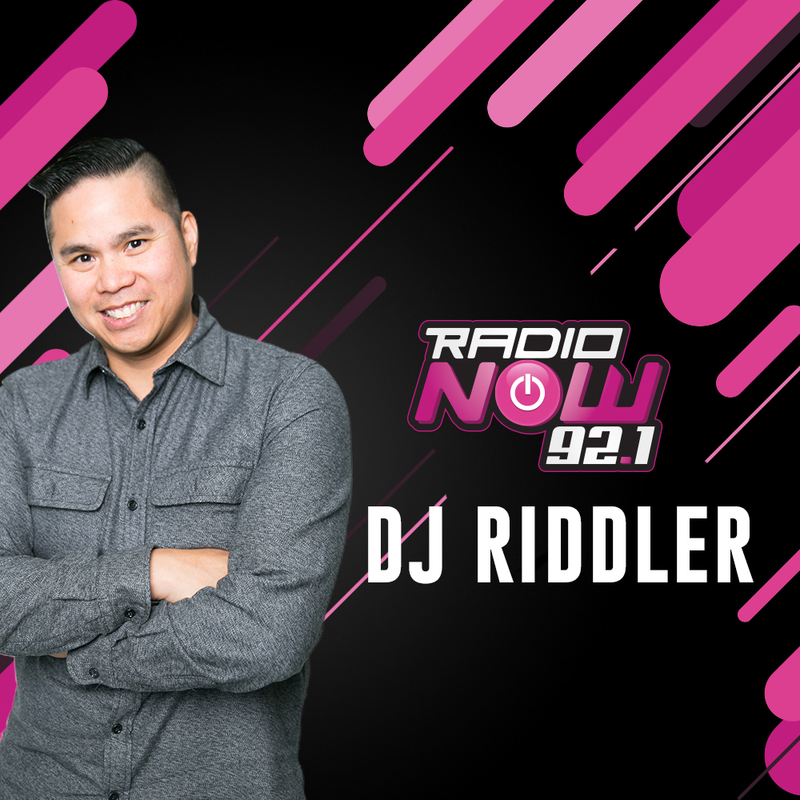 DJ Riddler is the first On-Air Personality, Music Director and DJ on The All New 92.1 Radio Now. He can be heard every weekday from 10am-2pm. Riddler has Officially Produced & Remixed over 100 projects from Major Label Artists like DNCE, Selena Gomez, Pitbull & more. As an Artist he’s been signed to some of the biggest Electronic Dance Music Labels in the world including: Ultra Records, MCA/Universal, Strictly Rhythm, & Tommy Boy Records. DJ Riddler has held club residencies from New York (Webster Hall) to Las Vegas (Hard Rock Hotel Pool) along with playing at some of the biggest Festivals around the world.